Staff of charities or associations who have, are about to, or are interested in, moving into their first management role (e.g. taking on responsibility for staff or volunteers). To have provided guidelines and key techniques for managing people. To have information and handouts on good practice and procedures when managing people. “Covers a broad base of very important subjects, hugely helpful in putting work strategies into practise. 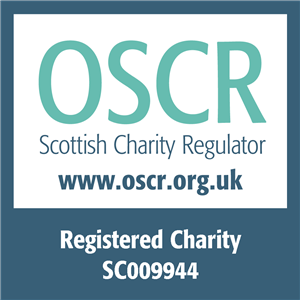 Remember you can apply for an EVOC training grant if your organisations’ income is under £200,000 and you are a registered Charity working in Edinburgh and Lothians. Visit our Training page to download an application form.